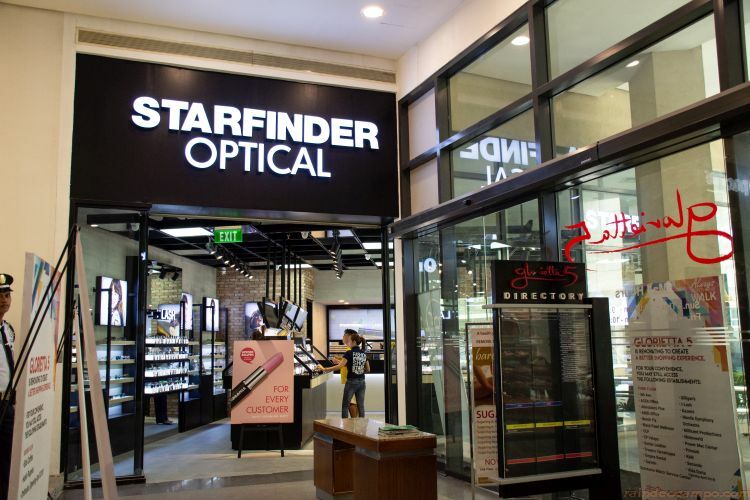 Starfinder Optical, the first Korean concept optical shop in the Philippines, opened its doors in Ayala Malls Glorietta 5, Makati City yesterday (September 11, 2018). The new store showcases a whole new Korean kind of accommodation, ambiance and styles of frames that will make customers stylish and comfortable at the same time. In line with the opening, Starfinder Optical launched their first and permanent eyewear package called All New SoYou that costs Php 1,290. The package includes a durable and snazzy frame, and specialized lens. Not only does the company provide extremely durable eyewear, but also the styles of the glasses are likewise highly fashion-forward, which is inspired by Korea’s fashion culture. Currently, the optical company released limited edition frames and an all new lineup of SoYou eyewear that is affordable and looks both vogue and vibrant. Going back from 2007, the company started as a small brand named SFO Design Lab located at Seohyun Rodeo Street, a popular place in Korea for urban street fashion.